Book your place today for the largest small animal Congress in the world, 6-9 April 2017. 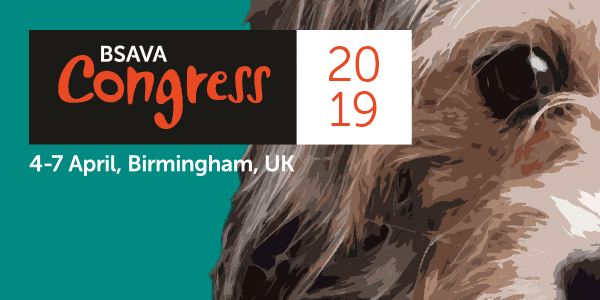 In 2017 BSAVA Congress celebrates a very special 60th anniversary. 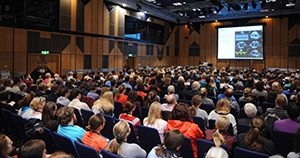 We are very proud of this milestone achievement which has seen 60 years of the veterinary profession collaborating together to create an event which champions development, learning and discussion. Next year will host 380 inspiring hand-picked lectures, practical and small group sessions and a thriving exhibition showcasing the latest products, innovations and services, alongside a series of stunning social events. Book your Congress place today at www.bsavacongress.com/register and join us in our celebrations next year.